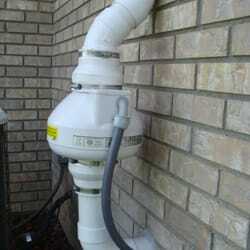 How Does a Radon Mitigation System Work And Where Does It Go In My Home? Where Does It Take Radon From? WHY? :As stated in the Radon Info page, Radon is a cancer-causing, radioactive gas. You can't see radon. And you can't smell it or taste it. But it may be a problem in your home. The EPA and WHO outline what different radon levels mean. There are many options and we quote your system at your home based on your needs and wants unlike most of our competitors. Remember we cover a large piece of Michigan and word of mouth from satisfied customers is our best advertisement. Here are a couple screen shots from the BBB (Better Business Bureau) web-site. Always check before you hire. Yes we cost a little more, but now you know why! 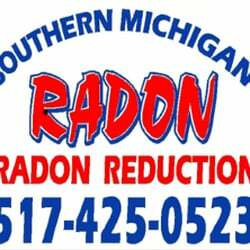 Get good service, get good follow up, get no reasons to complain, Hire Southern Michigan Radon! It is important to us to take care of dangerous radon levels and keep our customers safe and satisfied. COUNT ON US FOR PROFESSIONAL RADON REMOVAL. Content copyright 2014. Southern Michigan Radon. All rights reserved. 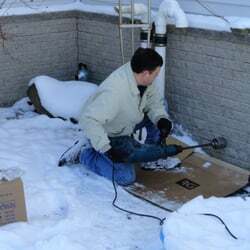 Southern Michigan Radon is all about, radon mitigation, radon testing, radon gas, radon mitigation systems, what is radon gas, radon test kits, radon fans, radon removal, and radon gas in homes.